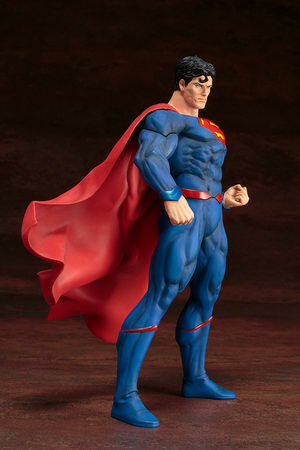 Kotobukiya is going to release the ARTFX+ Superman ( スーパーマン ) Rebirth 1/10 PVC figure from the DC Comics Superman ( スーパーマン ). 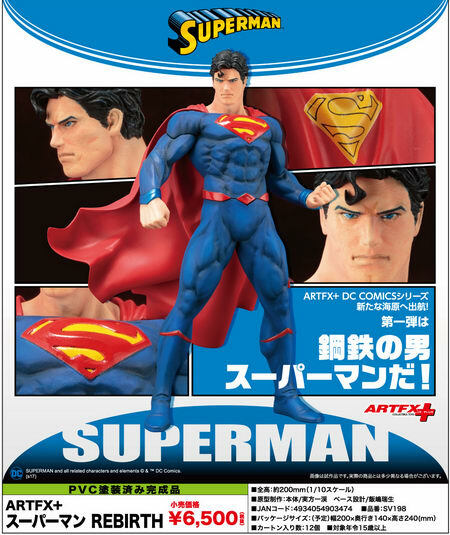 Will be released in September 2017. 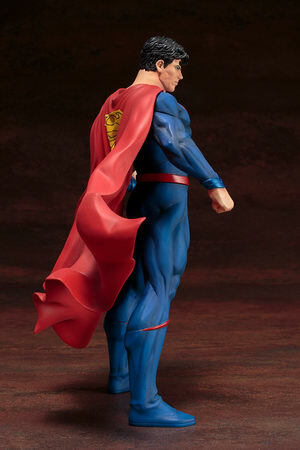 Around 200mm tall, 6,500 yen. 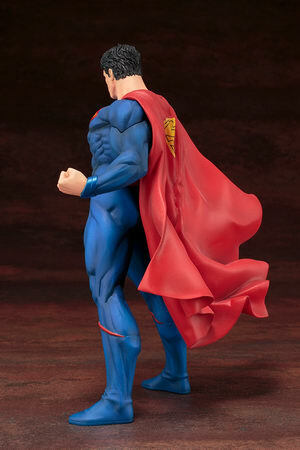 Superman looks great in his new costume with a more unified blue outfit and matching boots, along with his traditional cape and S‐shaped shield. 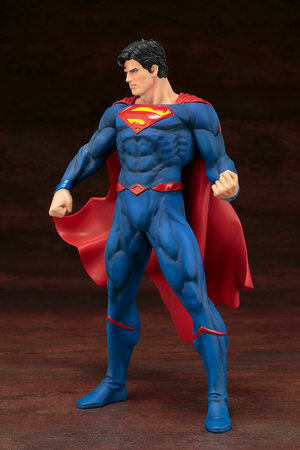 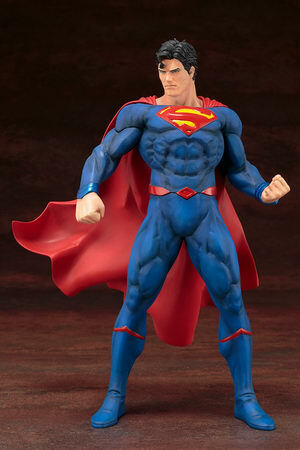 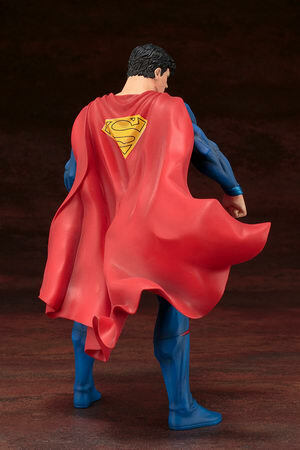 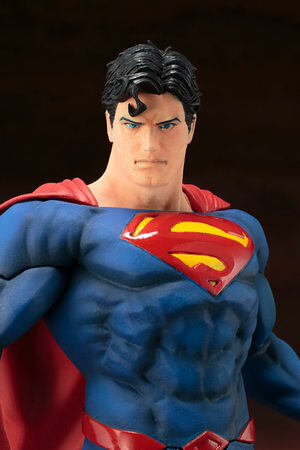 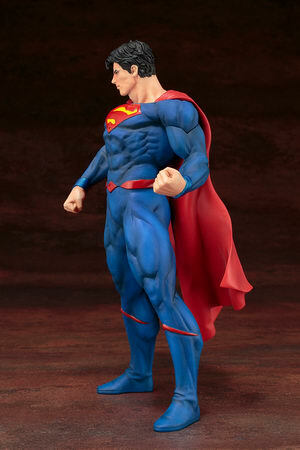 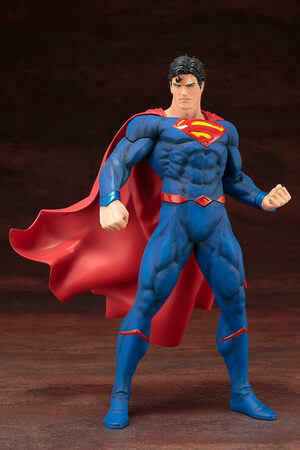 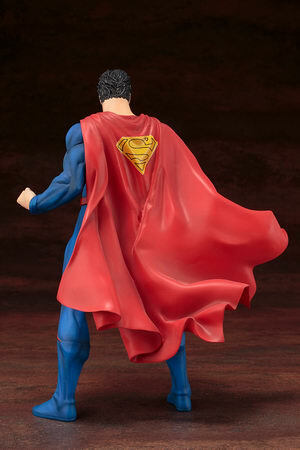 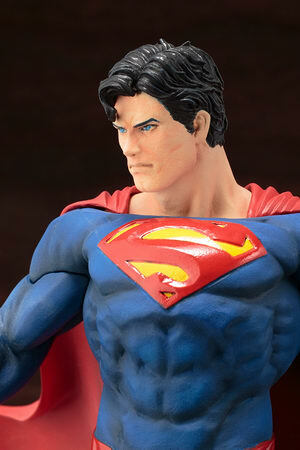 Highly detailed sculpt brings Superman’s rippling physique to life in a collectible 1/10 scale. 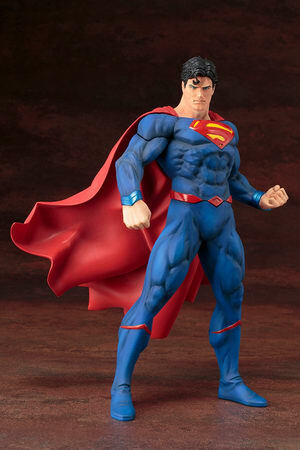 Display alone or alongside other DC Super Heroes and villains in Kotobukiya’s ARTFX+ lineup!